Another day, another reboot in Hollywood. 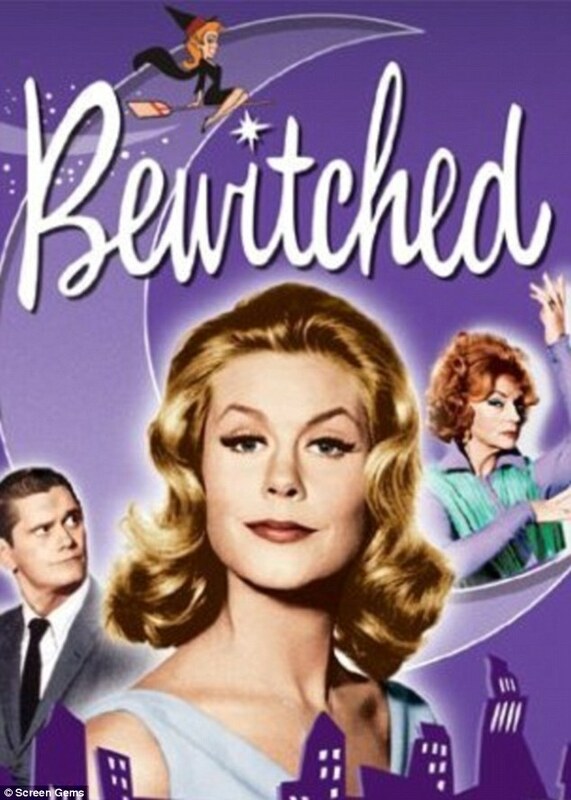 On Thursday, Deadline.com reported that ABC is planning a reboot of 1960s sitcom Bewitched with an inter-racial plot line. The network has commissioned a pilot from Black-ish creator Kenya Barris in which witch Samantha is a black single mom who marries white mortal and slacker Darren, according to the website.